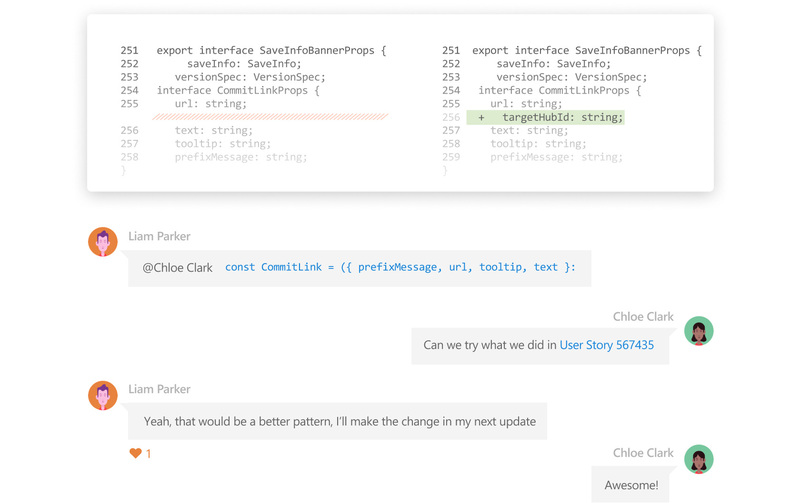 Plan smarter, collaborate better, and ship faster with a set of modern dev services. Deliver value to your users faster using proven agile tools to plan, track, and discuss work across your teams. Build, test, and deploy with CI/CD that works with any language, platform, and cloud. Connect to GitHub or any other Git provider and deploy continuously. Get unlimited, cloud-hosted private Git repos and collaborate to build better code with pull requests and advanced file management. 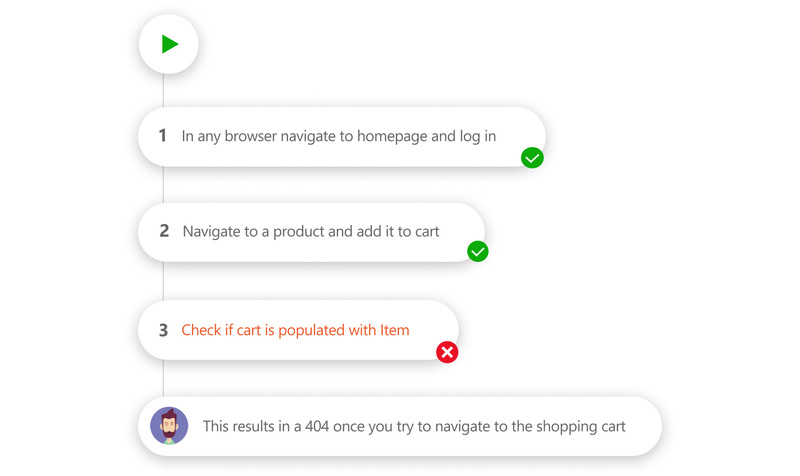 Test and ship with confidence using manual and exploratory testing tools. 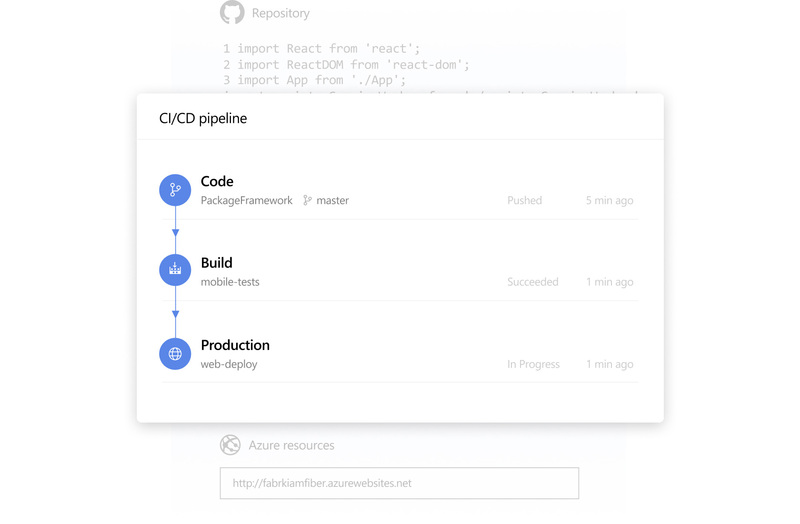 Create, host, and share packages with your team, and add artifacts to your CI/CD pipelines with a single click. 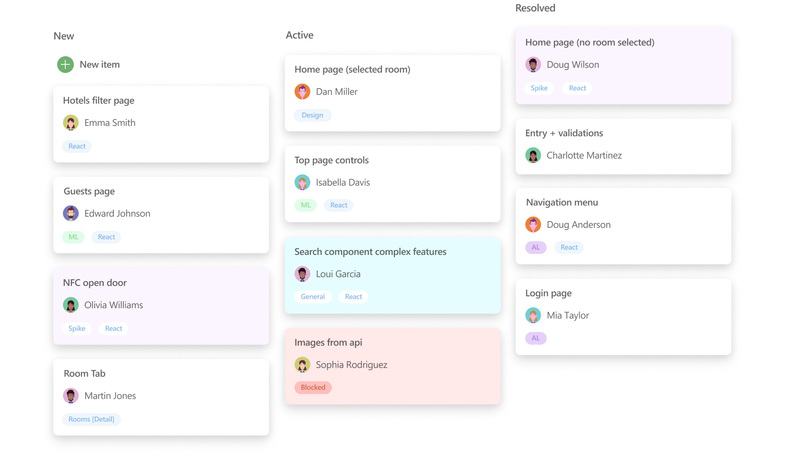 Access extensions from Slack to SonarCloud to 1,000 other apps and services—built by the community. Customers are doing great things with Azure DevOps, which guarantees 99.9% availability and 24×7 support. Choose your language and use Pipelines cloud-hosted build agents for Linux, macOS, and Windows. Continuously deploy to any cloud, including Microsoft Azure, Amazon Web Services, and Google Cloud Platform. Track work with configurable Kanban boards, interactive backlogs, and powerful planning tools. Unparalleled traceability and reporting make Boards the perfect home for all your ideas—big and small. Build, test, and deploy in any language, to any cloud—or on-premises. Run in parallel on Linux, macOS, and Windows, and deploy containers to individual hosts or Kubernetes. 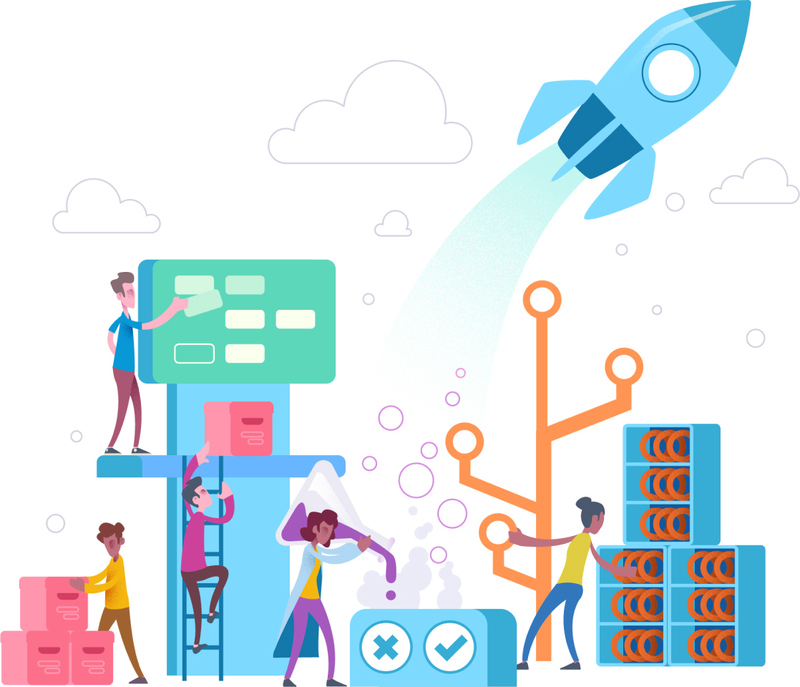 Get flexible, powerful Git hosting with effective code reviews and unlimited free repositories for all your ideas—from a one-person project to the world’s largest repository. Test often and release with confidence. Improve your overall code quality with manual and exploratory testing tools for your apps. Share Maven, npm, and NuGet packages from public and private sources with your entire team. Integrate package sharing into your CI/CD pipelines in a way that’s simple and scalable. Mix and match the modular Azure DevOps tools to best fit your needs. Complement them with your existing tools and IDEs, and hundreds of integrations in the Marketplace. Choose Azure DevOps for enterprise-grade reliability, including a 99.9 percent SLA and 24×7 support. Get new features every three weeks. Manage your own secure, on-premises environment with Team Foundation Server. Get source code management, automated builds, requirements management, reporting, and more. Read The Forrester Wave™: Continuous Delivery and Release Automation, Q4 2018, to see why Azure DevOps ranks as a leader among 15 significant providers. See what it looks like to make effective changes in your organization using a DevOps mindset. Easily set up automated pipelines to build, test, and deploy your code to any platform.